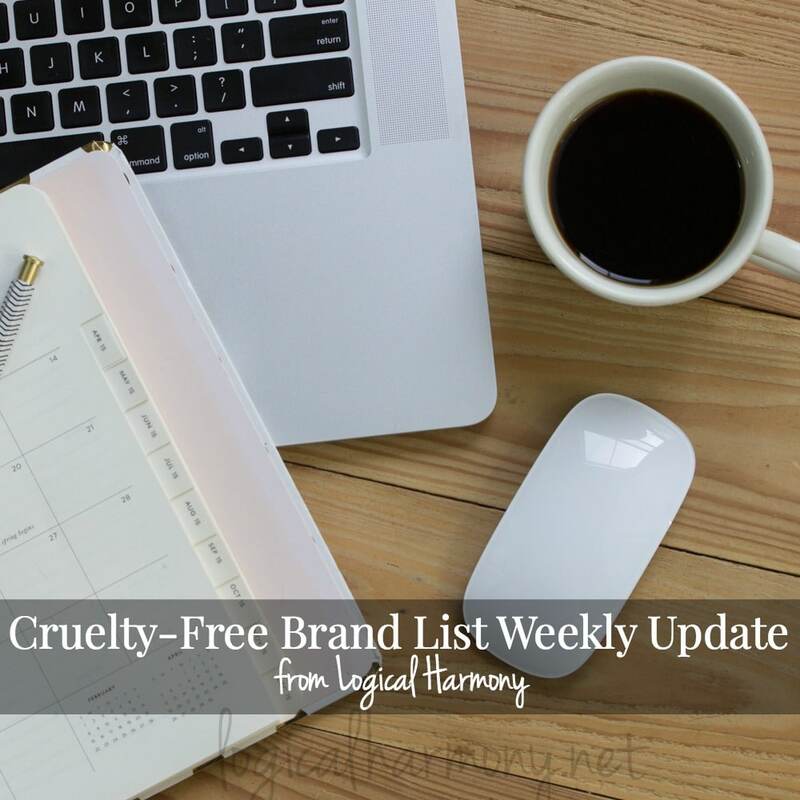 I get a lot of questions about cruelty-free household brands that make soap, cleaning products, and other similar things. 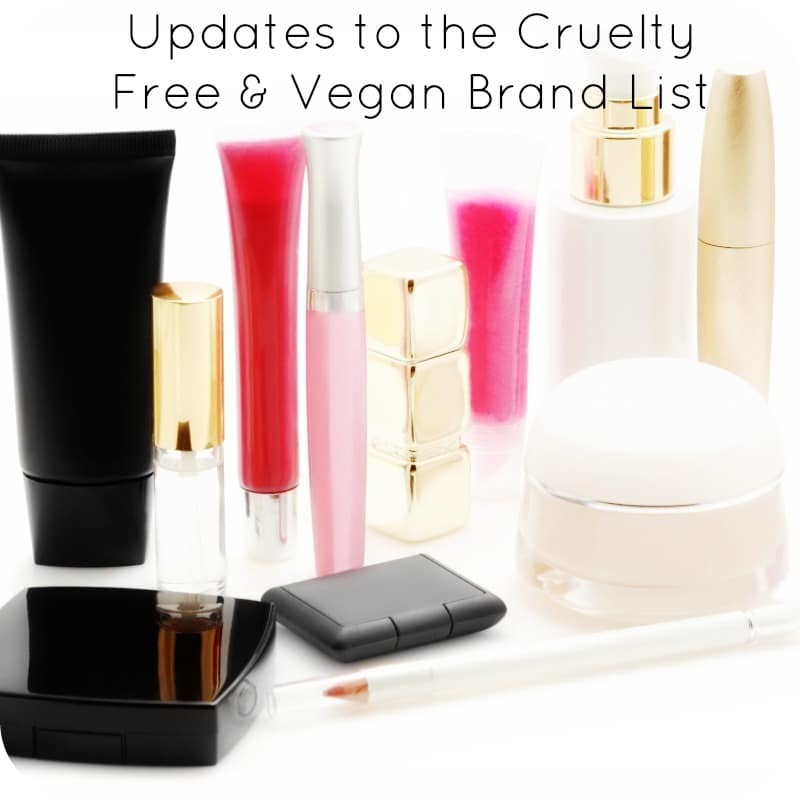 For a lot of us, finding cruelty-free makeup and skincare is easy. But when it comes to your home, it can be a different challenge. Grove Collaborative is one of my favorite places to order these products because you can set things up to be delivered on a subscription. In this video, I share what I got in my most recent order. 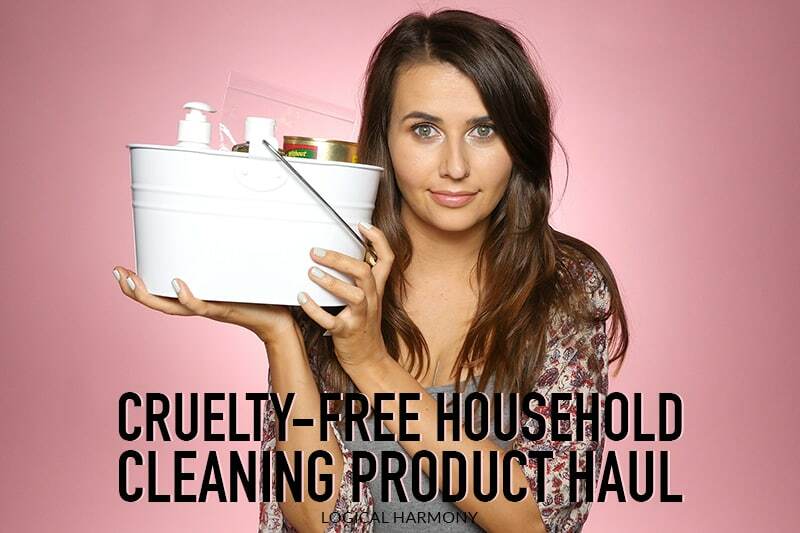 Have you tried any of the vegan products featured in this Cruelty-Free Cleaning Products Haul before? Have you tried out Grove Collaborative? If not, use this link and you can get $10 off your first order. With your account, you also get a referral link to share with others. When they use your referral link, you get store credit to use on future purchases!